Follow RKNPHOTO on Instagram & Facebook, as well as Live Nation StL! 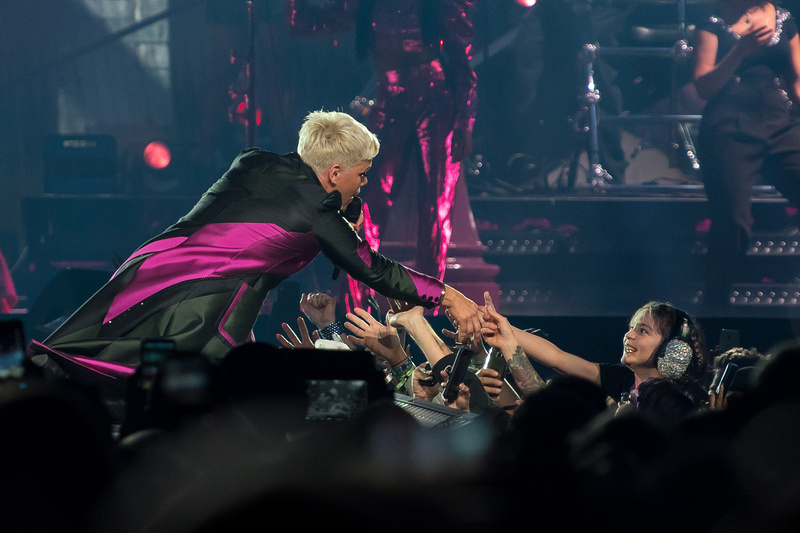 This entry was posted on Friday, March 16th, 2018 at 1:29 am	and is filed under Concerts, Rock and tagged with Beautiful Trauma, Concert photography, Concerts, Kenny Williamson, Live Nation, Pink, rknphoto, St. Louis Photographer. You can follow any responses to this entry through the RSS 2.0 feed.